Imagine that you have an important appointment coming up in a short amount of time. You rush to get yourself ready, when all of a sudden you discover that you have Keys Locked In Car! What can you do? Well, the answer is easy, when you have our phone number! 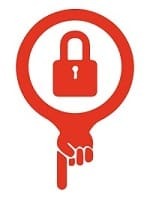 Just give Elite Locksmiths a call and tell us, “I locked my keys in my car” and we’ll be on our way to help you. We’re there, waiting for your call, 24/7. It doesn’t matter if its day or night, weekends or holidays, we’ll be there in order to help you with your emergency lockout problem. Not only that, but we’ll be there within 20 minutes of the call, guaranteed! We serve the Washington State area and we have tons of satisfied customers who have counted on us for many years. Our locksmith services extend to all types locksmith jobs – from autos to residential lock problems to commercial lock security issues. 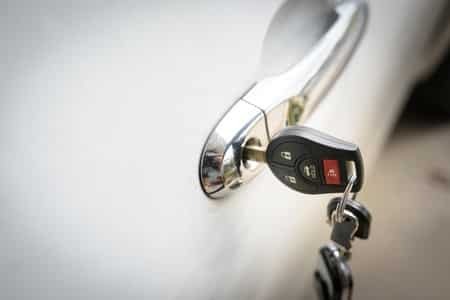 In addition to I Locked My Keys In Car problems, we can help with any other type of vehicle lockouts such as; trucks, boats, planes and any other type of vehicle. Just remember that we offer 24/7 service every day of the year. Just give us a call and we’ll be there within 20 minutes – guaranteed! With that type of service, you’ll want to have us on your emergency phone call list and stored within your cell phone. 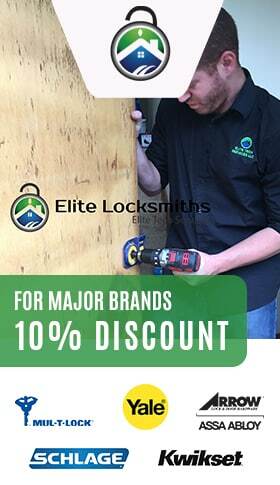 For any type of locksmith service – call us today!